This clean title, AWD, Subaru Outback is ready to go on new adventures. 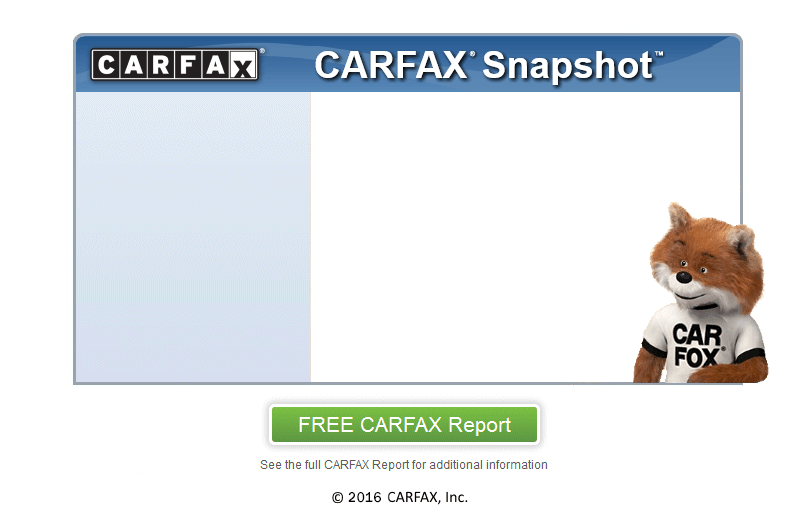 The CARFAX report shows no history of ever being involved in any accidents or having any damage reported. Ride in comfort with heated leather seats, power seat, cruise control, panoramic sunroof, roof rack, PZEV emissions, and many more features. A passing emissions test has just been completed as well as a complete vehicle inspection. For added peace of mind, and extended warranty is available. Cash buyers are welcome. We take in trades and have on the spot financing available to save you time. Come on by today and take this Subaru out for a ride. We are located in Logan at 95 W 400 N, dealer 8507. Purchase your next vehicle from Onyx and you will drive away with a smile and a full tank of gas. Onyx Auto Sales, Let's Rock!